To preform at their best solar panels must be clean. Dirt, price advice algae and bird droppings collect over time on panels blocking out sunlight and so reducing their performance. 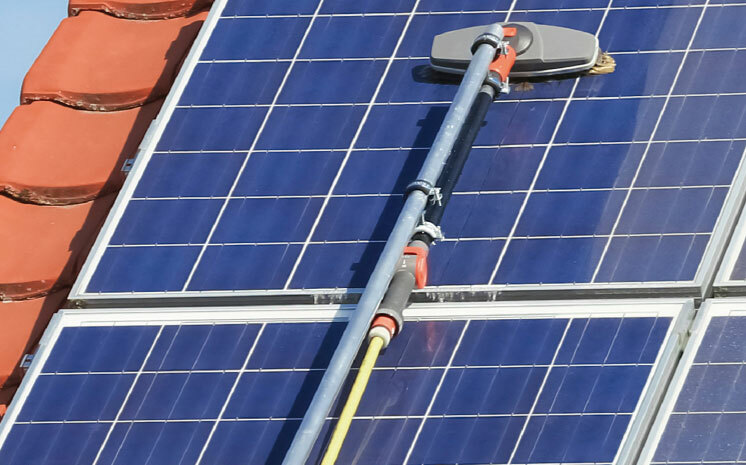 If we can see your solar panel we can clean it. We offer both domestic and commercial window cleaning services. Our uniformed, cialis fully trained staff have cleaned countless windows and if there’s one thing they’ve learnt, remedy it’s that sparkling windows are a reflection on you; and the quality of our service. We also provide the peace of mind that we are fully insured and have a premiere safety program to ensure the protection of our customers and cleaners alike. That’s why we guarantee your satisfaction every time or we'll come back and do it again.